In 1958, the Super Series was upgraded to 3-digit series. These consisted of the 440, 550, 660, 770, 880, 990, 995, and 950. The most obvious difference was the color. The yellow and red colors previously used were replaced by Clover White. The grill on all models, except the 440 and 660, were changed to horizontal slots running flat across the front. Other than increased horsepower and the color scheme, the 660 was nearly the same as the Super 66. The 950 was similar to the Super 99 with the Oliver/Waukesha gas or diesel engine. The 990 was an upgrade to the Super 99 GM. The 995 was also an upgraded version of the Super 99 GM, but it also incorporated a torque converter. This model was known as the 995 Lugmatic. 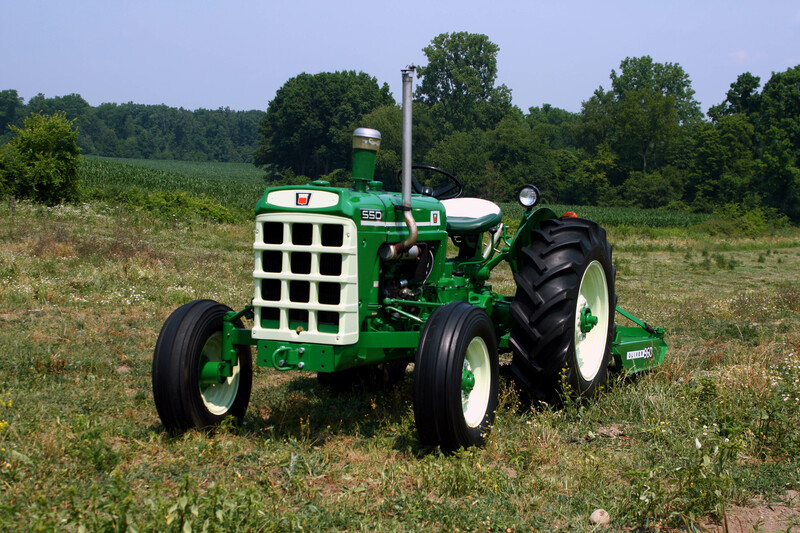 The 440 wasn’t built until 1960. It was an upgraded version of the Super 44. This model was built in low numbers, and only 700 of them were produced.